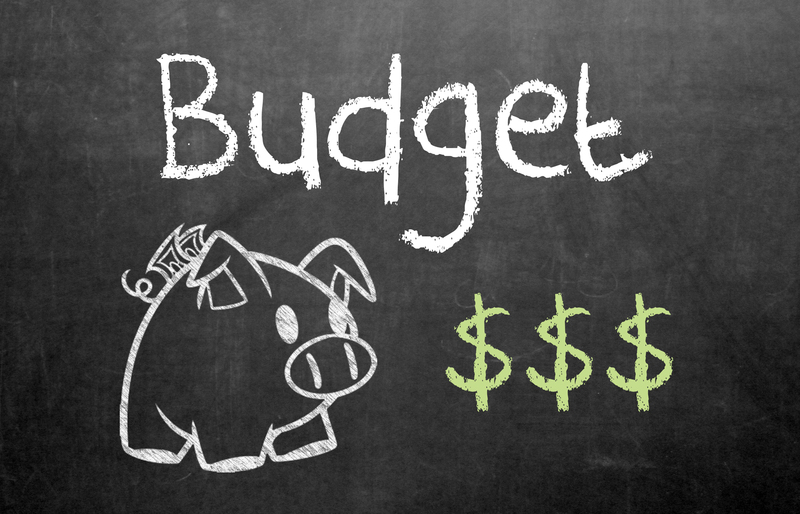 Creating a marketing budget is absolutely essential in order to execute an effective Marketing Plan. Do not fall into the trap of making all marketing expenditures ala carte’ based on momentary judgments. This is a very short sited view that results in generally spotty and inconsistent outcomes. Set aside a percentage of revenues as a starting point and then adjusting accordingly. Make a plan based on your best judgment and stick to it until you can effectively measure results. Create a marketing mix between Inbound and Outbound Marketing methods. The good news is that the cost of Inbound marketing methods are relatively low as compared to traditional broadcast based Outbound marketing techniques. The catch is that Inbound marketing takes ongoing effort for it to work. The most important thing is that you solemnly commit to a budget that you are willing to invest and begin to develop a marketing mix that works effectively in your market area. We welcome hearing your thoughts regarding Marketing Plans and Strategies. Feel free to post your questions and thoughts in the comments section below. This blog contains some tips that could help you at your next networking event. Results are meaningless if you do not monitor them and measure them overtime. Analytics and metrics are key to understanding where you are and where you want to grow. Where can you meet those people that can help you promote your business? They are all around you if you look. This blog explore those opportunities that are at your door step.